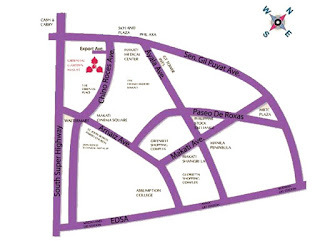 A landmark in the Makati cityscape, Oriental Garden Makati is a master-planned residential condominium development with first-class amenities and ground level commercial arcade. 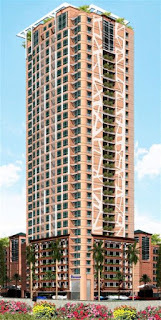 Its first two towers, Orchid and Lotus, have allowed residents to settle into a lifestyle of convenience, comfortable luxury, and elegant surroundings. 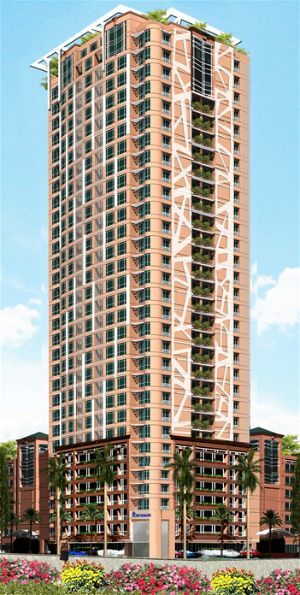 Become part of the Oriental Garden Makati Community as the third and final tower, Lilac Tower, is Ready For Occupancy.